This post is brought to you by Robots-4-U. All opinions are mine. Do your children like Science, Design, Art or robotics? 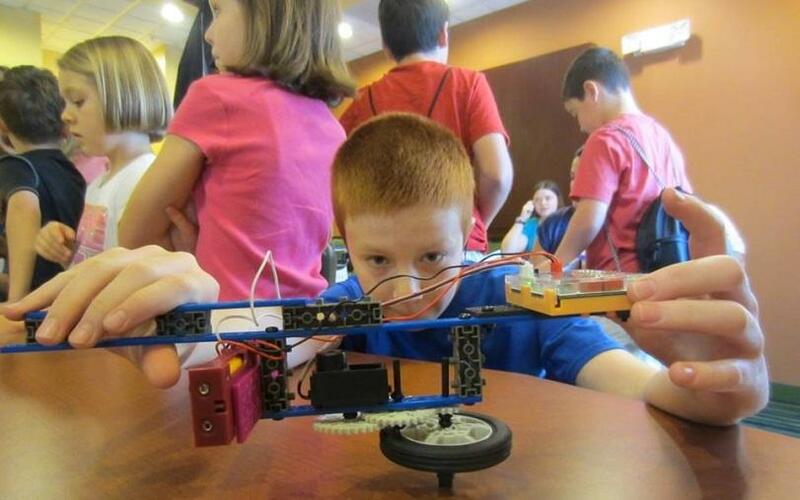 Then they will DEFINITELY LOVE the ROBOTS-4-U Summer Camps that are now enrolling! 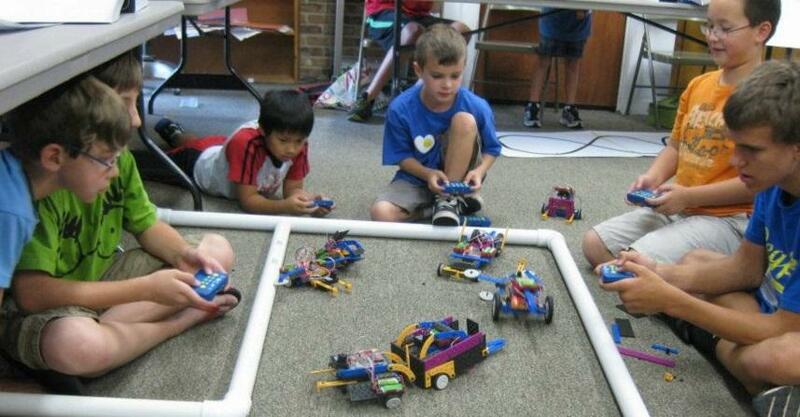 ROBOTS-4-U Summer Camps is where Fun, Thinking & Learning comes to Life! Campers have a BLAST, while learning and playing in a dynamic environment. They learn about Robotics and Science, in an independent and exciting way! 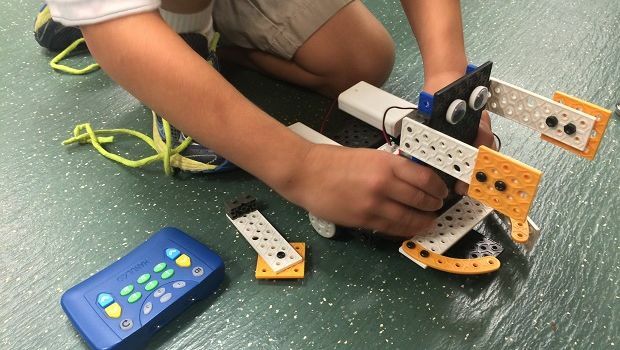 Each Camper Individually uses a ROBOTICS or DYNAMIC ART Kit. Robot kits do not go home with campers but are available for purchase! Visit the WEB Sites www.ROBOTS-4-U.com and www.dynamic-art-design.com to see dates and locations for these day camps. Make sure to register early as camps do fill up quickly!